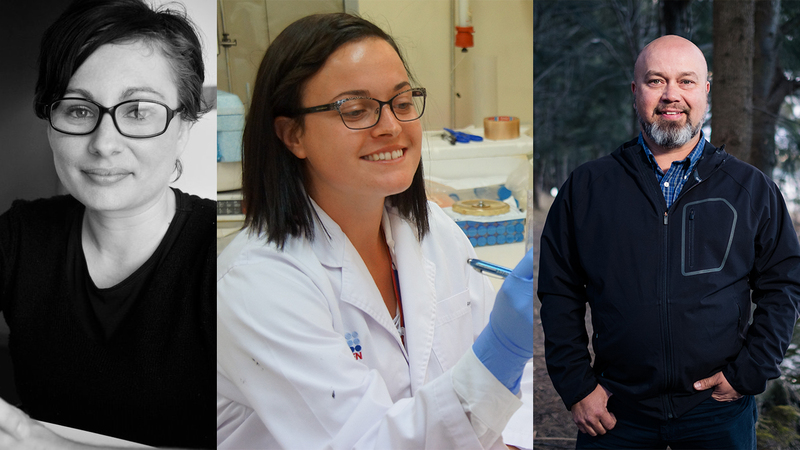 Three indigenous scientists will meet with Australian Senators and Members of Parliament in Canberra, thanks to a scholarship from Science & Technology Australia. All 3 researchers will attend Science meets Parliament on 13-14 February, joining current and aspiring leaders in STEM from around the country. 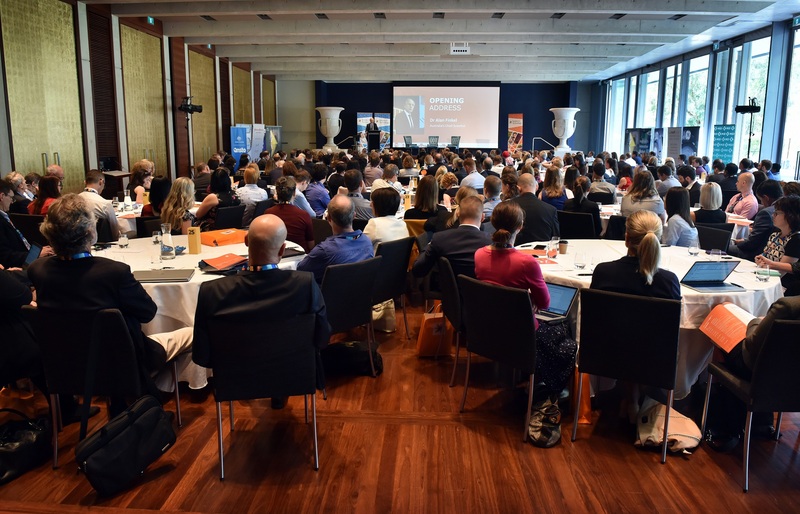 “The event is important for all scientists, as we rely so greatly on the outcomes, votes and budgets made within the walls of Parliament House,” said Ms Searle. “Better inclusion of Traditional Knowledge into Australian Science will greatly benefit the Australian community, and I’m keen to share the contributions that are possible from one of the oldest living cultures on the planet,” said Mr Moggridge. “I’m excited to share my work in data science, to spark discussions on how to best collect and use administrative and big data, and how it can benefit all Australians, particularly Indigenous Australians,” said Dr Griffiths. CEO of Science & Technology Australia, Ms Kylie Walker, said that around 200 scientists and technologists would be involved in Science meets Parliament’s 19th year. “We are thrilled to bring representatives of the full breadth of Australian science and technology to meet with, engage and inspire parliamentarians at our annual Science meets Parliament event,” Ms Walker said. “The Indigenous Scholarship winners are doing important work in diverse fields, and are all interested in applying science and technology to improve health, wellbeing and the environment. 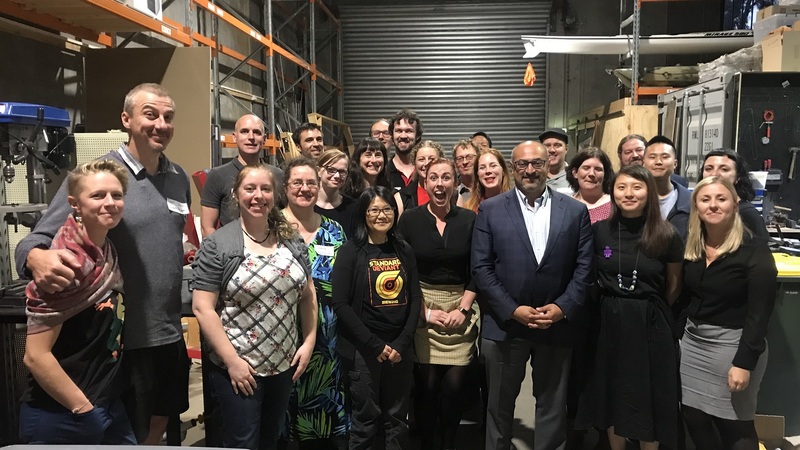 Dr Griffiths, Ms Searle and Mr Moggridge are articulate and energetic ambassadors for Australian science and technology and we look forward to connecting them with Members of Parliament and Senators,” she said. The 2018 Science meets Parliament Indigenous Scholarships were made possible with support from scholarship sponsors the Australian Academy of Science, and the ARC Centre of Excellence for Engineered Quantum Systems (EQUS). Gender, cultural and discipline diversity will be a focus for this year’s event, with 30 Superstars of STEM also attending. “We are enjoying working with these outstanding women from across the spectrum of science, technology, engineering and mathematics, to support their development as celebrated role models for the next generation,” Ms Walker said. More information on Science meets Parliament, the Indigenous Scholarships, or the Superstars of STEM can be found on the STA website.